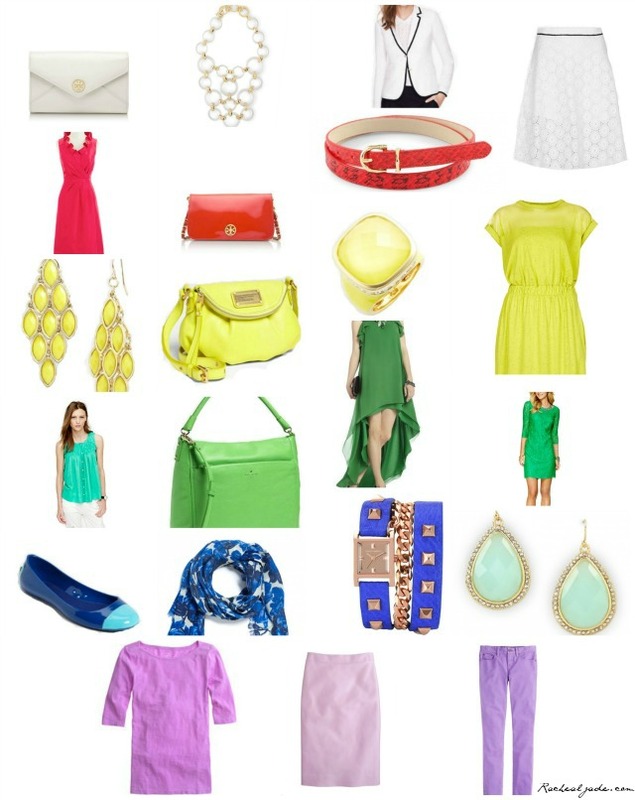 Aside from the ice cream, beach visits, and bike rides, the best part of summer are the vibrant wardrobe colors. Everyone is just a bit more excited and outgoing–most likely as the result of all the activity and brilliant colors. I’m loving every single one of these. They’re all so versatile and well…fantastic. I absolutely cannot wait for the weather to permanently warm up!